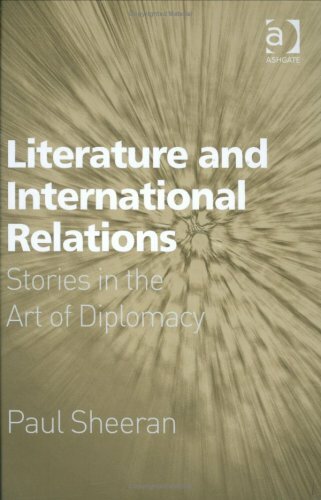 Making a strong case for the relevance of literary production to understanding international relations, this persuasive volume highlights the potential rewards of developing a methodology to bring literature to bear on a discipline which has tended to neglect fictional sources. Paul Sheeran considers the deep insight that can be gained from the study of key works in fiction and literature to enhance knowledge of the social forces shaping world affairs.While there are numerous relevant works, the author has carefully selected multi-faceted and colourful sources of material to explore developments in contemporary global issues such as the demise of the Soviet Union, the attack on the World Trade Centre, infectious diseases and human conflict. 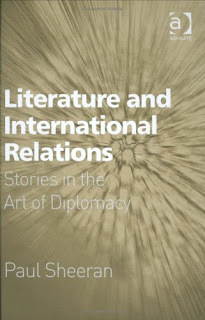 This exciting book enthusiastically breaks new ground and is highly suitable for courses on international relations, cultural studies and literature.